OUR JUNE 2017 NEWSLETTER IS HERE! Seven United for the Needy (S.U.N.) started 8 years ago in a boarding school. Our aim was to help poor students who were similar to us in every way except for their experiences of pain and isolation, hopelessness and anxiety. These fellow students could hardly afford to buy a bar of soap or toothpaste and neither could they afford to pay school fees. Since then, our mission has been to draw close those who are isolated, to share the pain with those who are afflicted and to restore hope to those who are in despair. Seven United has expanded over the past 8 years. S.U.N. went from being a students' club in one high school in 2008 to opening up 10 chapters in in six high schools and 4 chapters on university campuses in Rwanda. The organization grew from 7 members in 2008 to more than 400 active members committed to making a social impact and improving the lives of poor people in Rwanda. With so much love and enthusiasm, members of S.U.N. have helped put street kids in school, and reached out to fellow students from impoverished backgrounds by providing school materials, school fees and lunch for those who could not afford them. In addition to the tremendous work accomplished within schools, S.U.N. has reached poor people in the community in tangible ways, by building and repairing houses for widows. Seven United for the Needy has helped pay health insurance for poor people in the community and repeatedly visited the sick in different hospitals. Our growth has relied on the efforts and ideas of our large body of members, high school and university authorities and local leaders. We work with community leaders in identifying the most needy people in the community and determining the most efficient way to help. Cedric shares the love and compassion that SEVEN embodies. He is a dedicated person who would go miles to share his joy and happiness with those less fortunate than he. He is cheerful, enthusiastic and always willing to listen and learn. He is an high achiever and a servant leader who has served on the boards of several different youth organizations. 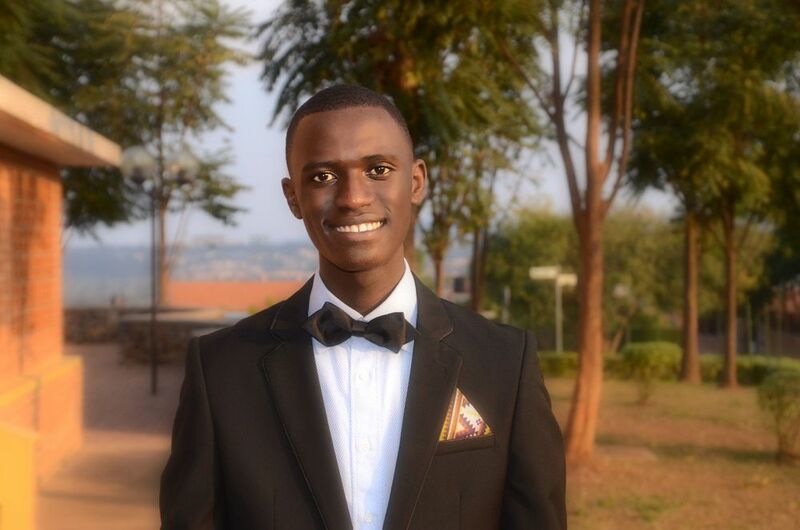 He is now in his third year at the University of Rwanda-College of Science and Technology (formerly KIST), doing computer and software engineering. Jonathan's dream is to see an Africa in which young people are rallied to make their societies better. He believes that love and compassion are what all people owe to the world around them. Jonathan is passionate about leadership and youth empowerment enhanced by quality education and technology. Jonathan is a student at Harvard University, pursuing a degree in Applied Math and Computer Science. Aurore Kamikazi is a versatile and empowered young lady who is committed to eradicating illiteracy and to making a positive impact in her community, thanks to leadership skills acquired from the Akilah Institute for Women. She strongly believes that when women are given the right opportunity they don’t take it for granted. Her great passion is empowering women to explore their potential and use their strengths to change their surroundings as well as their families. Xavier Habineza is a civil engineer with a passion for service. 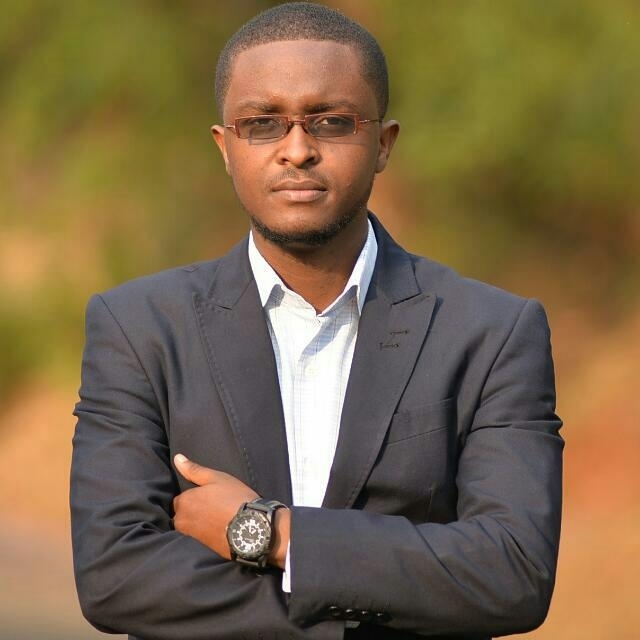 His ambition is to help transform Africa through the efforts of its young people and resources. He dreams of Africa having an independent economy, in which everyone has access to the opportunities needed to thrive. He is one of the young African change makers trained by the Young Africa Leaders Initiative (YALI) Regional Leadership Center in Nairobi. He believes that value lies in transforming the lives of others. Arthur holds an advanced diploma in Electronics and Telecommunication from Tumba College of Technology and is currently pursuing a Bachelor of Business Information and Technology (BBIT) at the University of Business and Technology (UTB). He believes that everyone was born to live and eventually will leave this world having fulfilled his or her purpose. However, many people are living in conditions of insufficiency, having to survive on others' leftovers. What will give him a lifetime satisfaction is the impact he will have made in the lives of the poor. He joined Seven United because it gives him the opportunity to do just that. Vanessa aspires to see people's lives improving day to day. She believes all people have the potential to be a changemaker and through their actions, the power within themselves can be manifested. What she longs for is to inspire and motivate young people to use the energy and power in themselves to shape the world they wish to live in. Eveque Murwanashyaka is a person who believes that change comes from hard work, not only positive thinking. He is the first born in his family. A Christian who believes in supreme power of Creator. His vision is to become a changer maker in his community as well as in Africa in large. He believes that, one day, Africans will be a source of peace through young generations who are committed to fighting against inequality and violence. 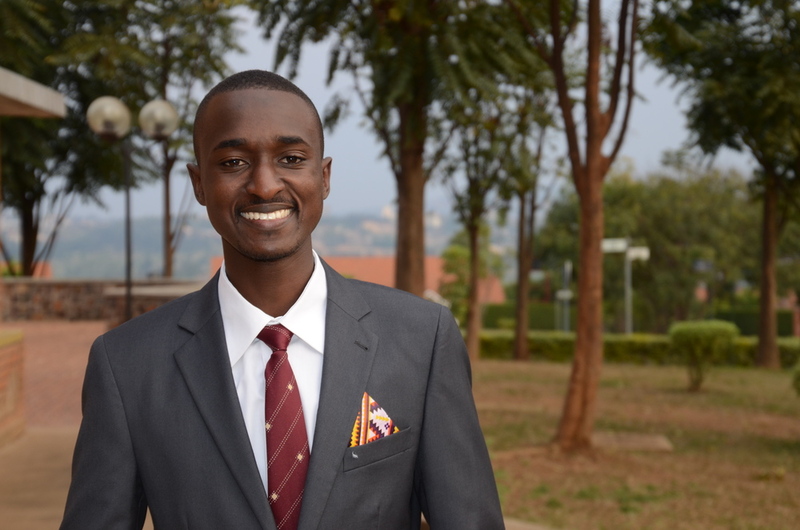 He is pursuing a degree in applied statistics at University of Rwanda. Samuel Muhindo is a young man who believes that change happens through the hands of passionate people. His dream is to see youth from around the world taking initiative to change their communities into loving, caring, hard-working and self-reliant societies. He is doing his bachelor’s degree in Civil Engineering at the University of Rwanda and is passionate about serving his community in the interest of the sustainable development. 2008-2017 All rights reserved Seven United for the Needy, SUN.